Love can Triumph all struggles. Death, Hate, Selfishness, you name it, if you have love in hyour life you can overcome these obsticals for love. This song is by Christina Perri, written and published in 2011. Most of her music videos are very visually pleasing and tells a story along with her songs. Some of her songs have even premiered in the hit movie series Twilight, and she often writes and sings about love and hurt primarily. This song fits the theme Love Triumphs over all: hate, selfishness, cruelty, tragedy, death because she is telling this story that she has waited and is giving up her life so that they can be together. Even if he doesn't come soon she will wait for another 1000 years, and there is no selfishness in there true love for each other. This article was written by the ‘Huffpost’ and published on August 19 2016. This short article is about a love story that was found in the most unlikely situation imaginable, and this is a war, in particular World War 2 iwhile they were in a Nazi labor camp. This fits the theme: Love Triumphs over all: hate, selfishness, cruelty, tragedy, death because even during a war where there is so much pain and death 2 people can fall in true love so easily, this proves that love can triumph all. Even after enduring a whole war (almost being over) They still had love at first sight and a measly 18 days after they met the camp was liberated; they were so in love that they were married the next day. They have one baby girl; an only child, and have been in love ever since they laid eyes on each other. These old sayings are from 1 Corinthians 13:4-8 written in written in the 3rd century these sayings are from the thirteenth chapter of the First Epistle to the Corinthians in the New Testament of the Christian Bible. It was written by Paul the Apostle and Sosthenes in Ephesus. They wrote this as part of the bible because they thought it to be true and that people should also believe that love shouldn't be selfish or untrue. This firs the theme: Love Triumphs over all: hate, selfishness, cruelty, tragedy, death perfectly because it talks about how you should be selfish in love, and also it says that people in real love aren't dishonest and are truthful towards each other. There is no former author to this poem and no official date that it was written. This is a poem about how love can last forever and even if someone is torn apart for some reason there love will always be there with you. Love can also be brutal and give you heartache, but if you love someone enough it will be worth it in the long run. I believe this poem was written to prove to people that love is neverending, and convince people that everyone can have love if they are willing to sacrifice. 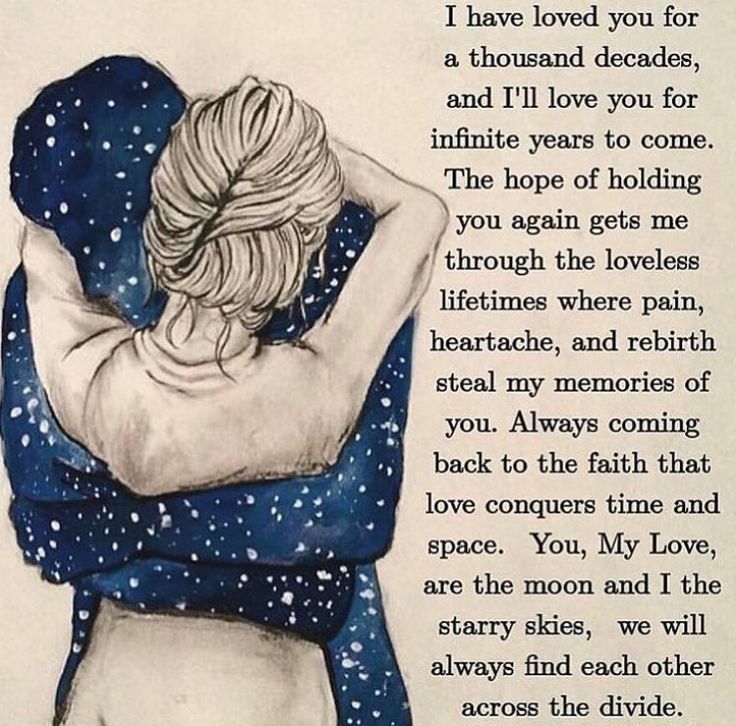 This poem demonstrates the theme; Love Triumphs over all: hate, selfishness, cruelty, tragedy, death, it demonstrates this theme because it tells a story in the poem about someone that lost there love and how they have and will love them forever. Even the visual of a woman hugging a spirit that is supposed to embody her love, showing that they will always be together and their love will not be lost even over tragedy. This oil painting of a little girl who appears poor feeding a group of pigeons, The artist name is Rodion Vasnetsov. He painted this particular painting in the 21 century, so it is a very recent painting. The girl in the painting appears to be poor because of the way she dresses, she wears sandals and the shirt and shorts she has on. This painting shows the theme Love Triumphs over all: hate, selfishness, cruelty, tragedy, death because Most people know that pigeons are the ‘trash birds’ and will eat anything. That's why people don't feed them because they are very dirty birds in some people's minds, but this little girl was giving up her own food to make sure that they weren't hungry. This song is by Birdy (her stage name) but her full name is Jasmine van den Bogaerde, this song was released in 2014, it premiered in the hit movie ‘The Fault In Our Stars’ also in 2014. the movie is about two teens who both have cancer and that are also in the same support group. They end up falling in love and don’t want to lose each other. “How unfair, it's just our luck. Found something real that's out of touch. But if you'd searched the whole wide world. Would you dare to let it go?” By this line in the song she is referring to the fact that it's ‘just their luck’ that they found there love but don't know how long it will last because of their circumstances(the fact that they are both convinced that they are going to die soon and don’t have hope until they found each other). The songs really fits the movie and my theme: Love Triumphs over all: hate, selfishness, cruelty, tragedy, death. you can find love in the most ugly and sad/tragic circumstances, but it makes it all worth it.